Synopsis: Well the RPG espionage title is finally here and it is time to see if it was worth the wait as Sega has provided us with a review copy a week early so we can get some quality time with the title for a solid review upon release. Alpha Protocol is a self proclaimed espionage RPG, which places you in the role of Michael Thornton, a highly trained government agent faced with stopping an international threat using his skills and information. You determine the outcome of the game with how you choose to react in conversation with a number of the NPC’s you encounter in the story and skills progress as you choose, so the gameplay is determined by many choices and preferences in shaping who you will become. After seeing a commercial liner shot down by a US missile overseas, it is time to find out how the weapon fell into the hands of terrorists and unravel the conspiracy as part of a secret agency, Alpha Protocol. 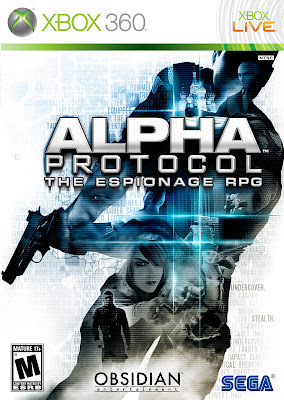 Praise: Though this feels a lot like a recently released RPG led by a commander Shepard, the story, plot twists, customization, and dialogue system make Alpha Protocol a technical game that will definitely get a second playthrough from me. Looking at the title as a fan of RPG titles, your skills start generally weak with targeting not hitting the enemies exactly where you are aimed until you level up your weapon or weapons of choice. 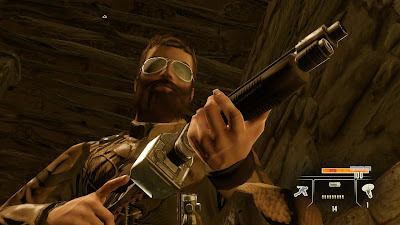 The dialogue system is a strong feature to Alpha Protocol as you have a short amount of time to pick your response, so you have to think quickly and each decision made affects how the story unravels. Along with being able to focus on your skills of choice, weapons and armor are fully customizable, along with intel available to be purchased from the black market to open up new missions and objectives to develop your very own Michael Thornton. The lack of linearity is nice as you complete missions and progress through the story however you like, whether it be martial arts, shotgun at point blank, silenced pistol from a distance, or just sneaking to your mission objective minimizing casualties. 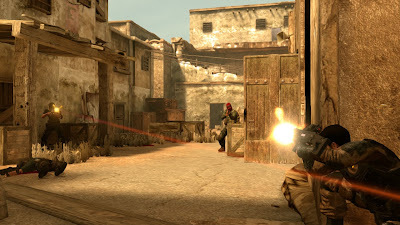 Gripes: Some things that seem to take away from the gameplay started with the abilities or lack thereof in the beginning as you cannot hit the broad side of a barn if you only have one bullet when starting the game. I noticed myself getting irritated when I can run through a room full of enemies, being shot at, and not be killed, while others times, I would take a couple shots and be dead. Also, it seems that once you level up a weapon or skill enough, that there is no need for variety as after leveling up the martial arts ability, I could play through missions just beating down enemies without having to use weapons at all. Lastly, the bosses lacked the difficulty I would expect from key enemies in a game, it seemed like I would spend a lot of time getting to each “boss” only to use a special ability or special ammo making them no challenge at all, it would have been nice to have to use more of a strategy to defeat them. Overall, this was a surprisingly entertaining game that was fun from start to finish and then start again. As stated, since there is multiple ways to play through the story so multiple playthroughs are easy to go back and do, especially with multiple character classes available. 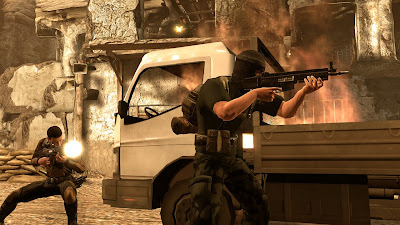 The action elements add to the RPG feel of the game and though it is not perfect, it is a pleasant change from the normal FPS titles flooding the market. Die hard FPS fans may not like the imperfect targeting, but the RPG fans will like how you must level up before they can perform headshots on the first try. 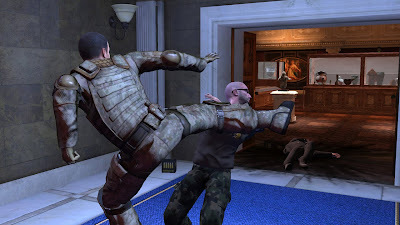 Mashbuttons.com gives Alpha Protocol a 8 out of 10. Alpha Protocol is available now for the Xbox 360, PC, and PlayStation 3.